Far away from the chaotic world their lies a world of enthusiasts and designers who are lost in their own world. Trying to create something magnificent, something appreciable. For these guys out there at Mazzanti, they have again made it happen. The word comes as the Mazzanti Evantra was spied testing in Italy day before. 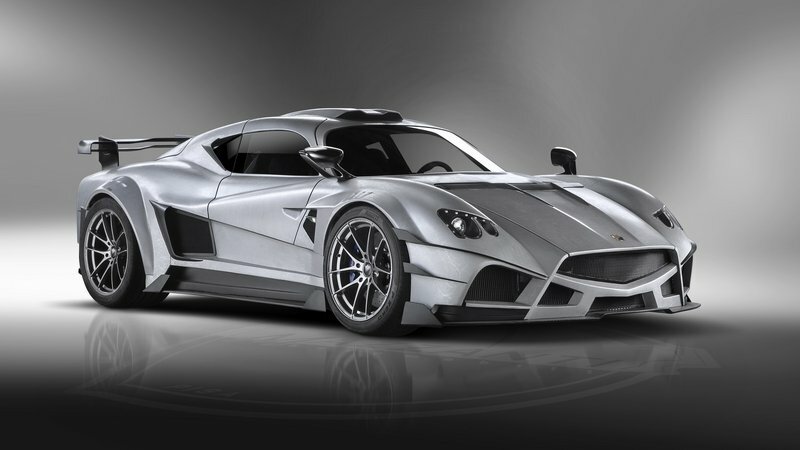 Mazzanti Evantra The magnificent beast. 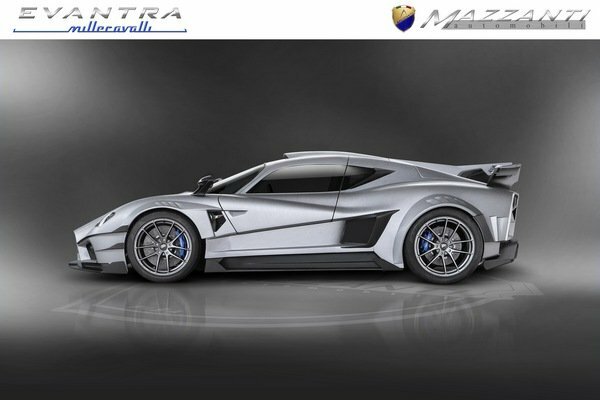 The Mazzanti Evantra has been spoted in close proximity to its shop in pontedera. As seen in the pics, the vehicle was wrapped in the psychedelic wrap as is seen on all testing vehicles. The vehicle with all its wraps was easy to be identified, due to its unique design. 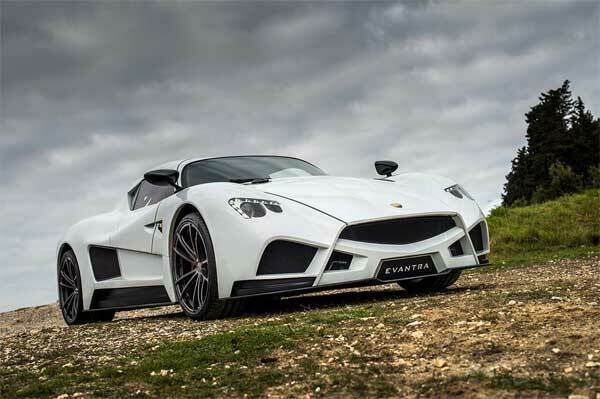 The thing about boasting it is because Mazzanti produces only five of Mazzanti Evantra’s per year. For the curious enthusiast out there, that production number is limited to 5 because the massive beast is powered by a enormous 7.0 litre V8 engine. That power and horses into a single machine out on the street is like leaving a untamed animal set free on the streets. The test vehicle spotted is resembling the front spoiler as well as its roof mounted air scoop with the 771 Evantra. As everyone in the country knows that it is a habit of car manufacturers to stir things up a bit and to mix up sheer components and make up something new. It isn’t also much surprising that the vehicle will come with a massive 800 horses with it. The vehicle will be assisted with enormous aerodynamic curves to make it steer well and to manage all the power. Unaware of the project, lets expect we will see the beast on road or it will be unveiling itself on a international platform.